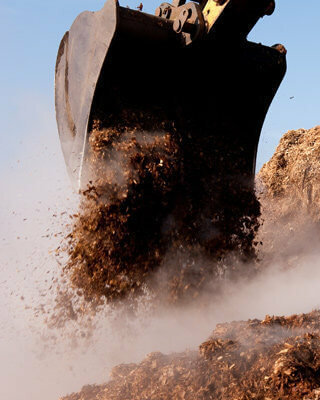 Farm Yard Manure | Manure & Compost direct at The Compost Shop. Order Before 1pm for 3 Working day Delivery (on the Next Day Service) - Available Tuesday to Friday ONLY, taking up to 5 Working Days. Well rotted and shredded farm yard manure and our high composting temperatures ensure that the manure does not contain any weed seeds or pathogens. 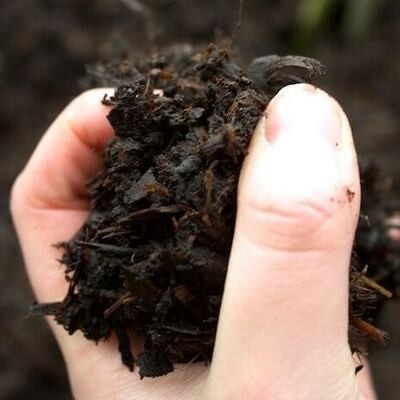 Spur on plant growth with the nutrients packed into this high quality horse manure, well composted and delivered straight to your garden, as a highly effective alternative to plant or peat based fertiliser. 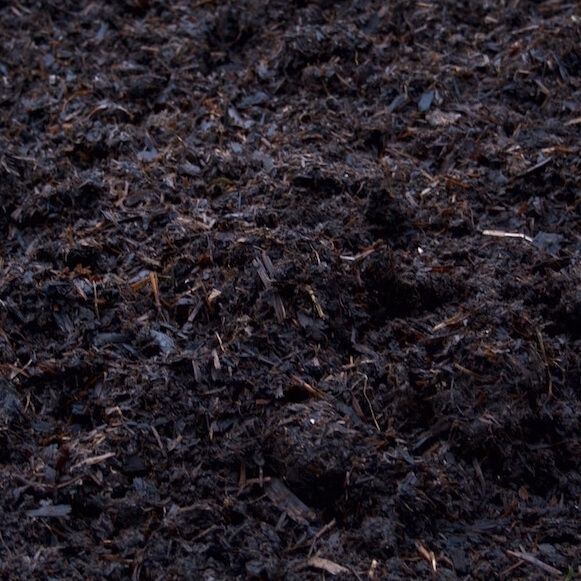 Composted Farm Yard Manure provides a highly fertile base to support your plants, without using peat or other additives. With a high organic matter profile and excellent moisture regulation, it provides an excellent boost to all plants. 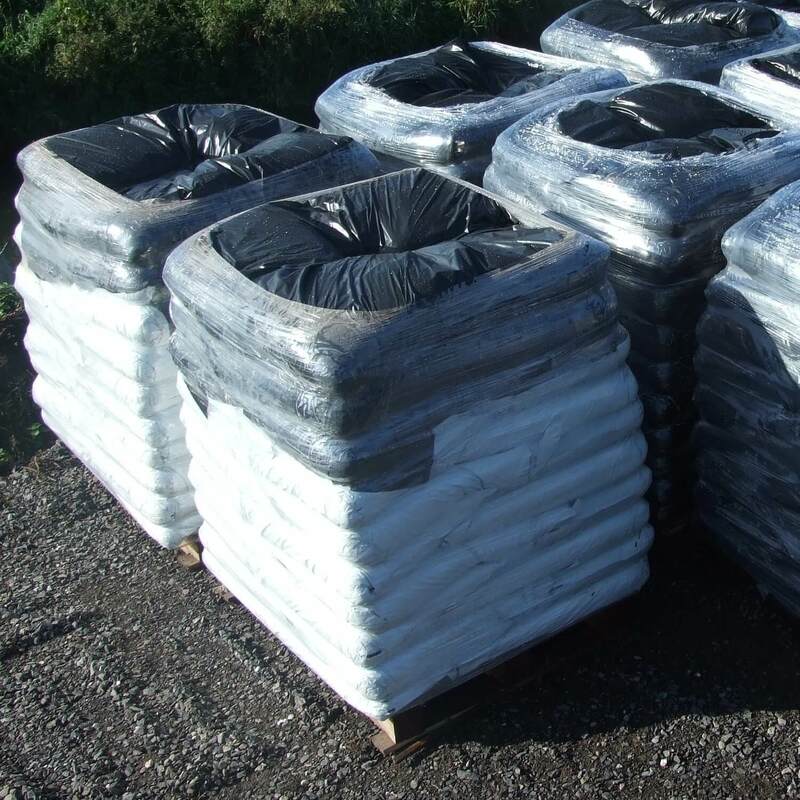 Available for all kinds of gardens and well-rotted down to ensure safe use on delicate plants, as well as removal of seeds that might cause weeds, horse manure is increasingly becoming a popular solution for gardeners seeking an environmentally sound and effective source of fertility. Remember, you can use our compost calculator to develop your gardening project by ensuring you’re receiving the exact quantity of manure needed for the task at hand- saving stress, waste and money. Contact us today to learn more about our compost offers and the provenance of our products.